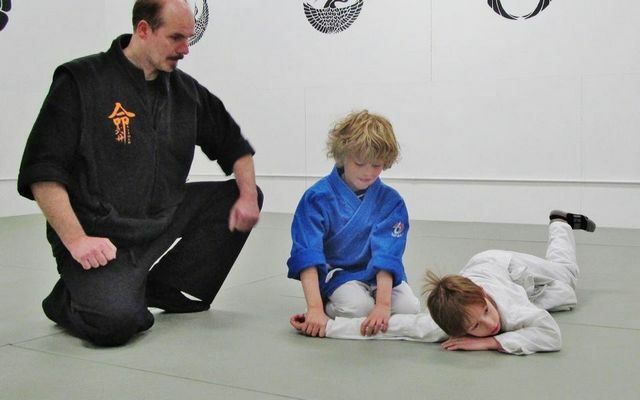 The founder and Sensei/teacher of Christian Martial Arts Association - Int'l is Rev. Vitold A. Jordan, Th.M. 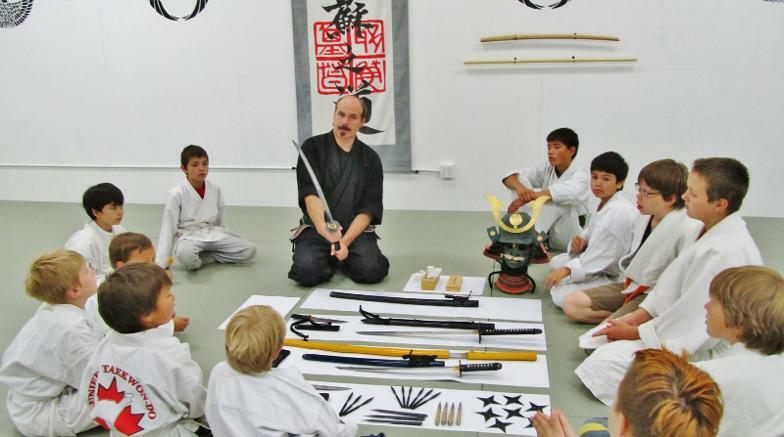 Sensei Vitold Jordan has spent many years devoted himself to training in the samurai martial arts, spirituality, and counseling, and has attained a certain level of expertise to qualify him as teacher and also mentor. As the martial artist Vitold currently holds in Aiki-tai-jutsu, 7th Dan (Black belt). 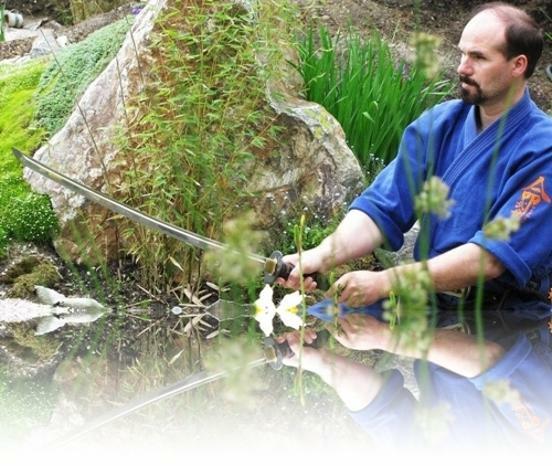 He is an internationally recognized Sensei (Master/Teacher), licensed in Tokyo, Japan (Aikikai Foundation, Apr. 1986); and a former instructor of practical self-defense for policemen and officers in Special Forces Department (Poland/West). 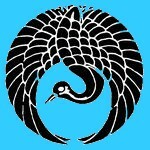 In April, 2001, in Iowa (USA), holding in one hand the experience of the way of the warrior and in the other the vision for the new/updated Budo - Vitold named his unique Christian Martial Art “YESHUA-DO” which can be translated as: “Yeshua’ Way”, then “The Art of Peace” or “The Way of the Peaceful-Warrior”. He is the President and Technical Director within Yeshua-Do International Organization. 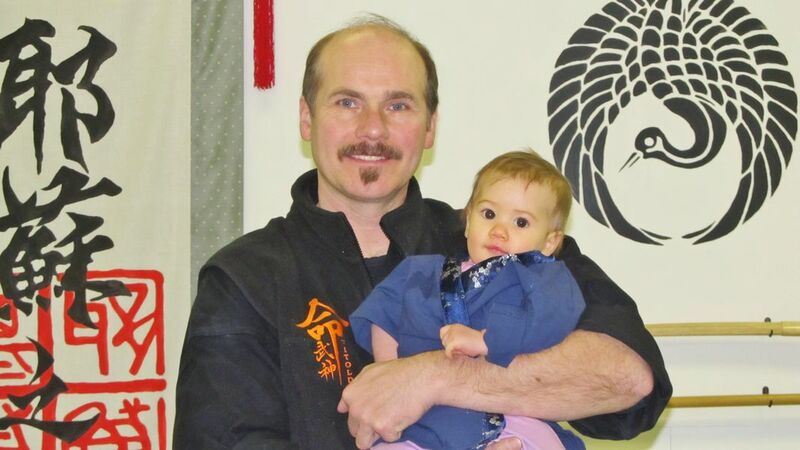 Sensei Vitold is married to Bogna Jordan and they have four children - Ester, Yoshua, Ari-Eli and Ruben, they live in Whitehorse, Yukon Territory, Canada. He is a Anti-bully expert and activist promoting the Art of Yeshua-Do and a "Peaceful-warrior way" through seminars, courses, and anti-bullying workshops for Yukon Education and communities. 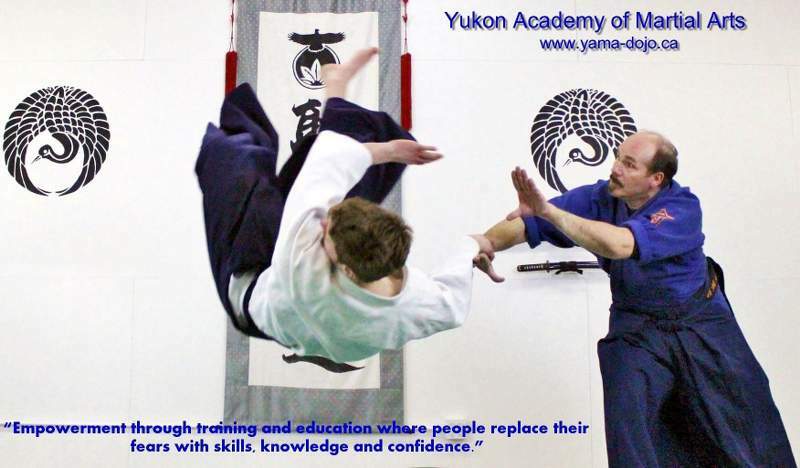 Vitold is the head instructor at the Yukon Academy of Martial Arts and Christian Martial Arts Association – International, where he also teaches a non-violent approach to the conflict resolution. His motto is: “The Way of the Warrior is to Stop Trouble Before it Starts” and "The only thing necessary for evil to triumph is for good men to do nothing". He also serves as a Pastor/Counsellor at Yeshua House of Healing Minisry, and as a Chaplain to WCC-Yukon. 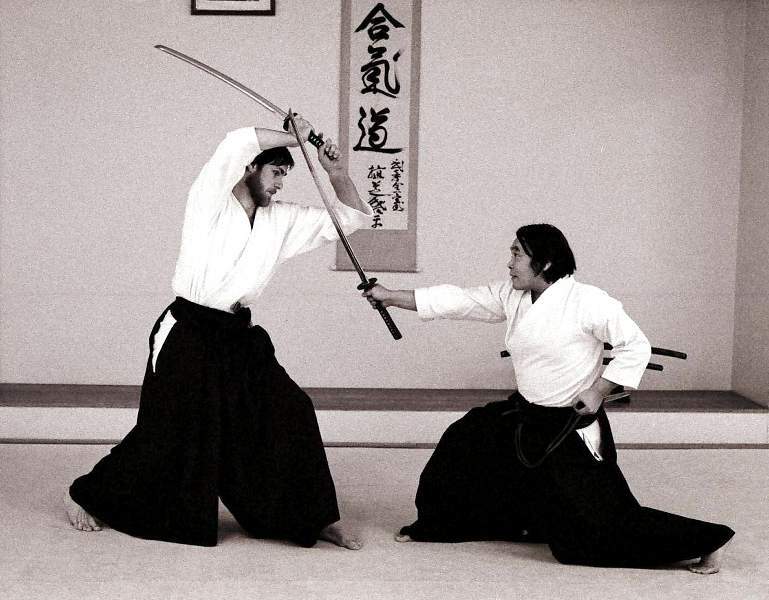 during Vitold's Aikido & Iaido Shugyo-training (1988-1989), in New England Aikikai, Boston, Massachusetts, USA.